These are the two book covers that initially inspired this blog, more than a year ago. 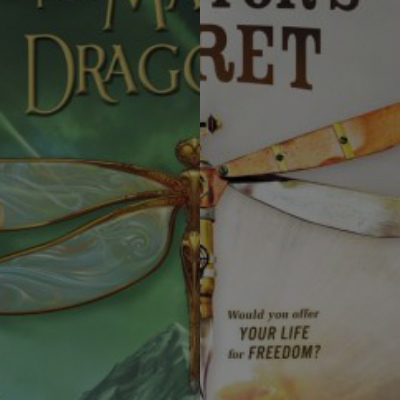 They’re both steampunk action-adventure-fantasy books, so it’s not surprising that the covers have similarities. I like aspects of both covers — the dragonfly design on Johnson’s book and the lighter color scheme on Cremer’s book. It’s so interesting that the books were released so close together, and from RHCB and PYR, which operate separately but since July 2013 are part of the same larger company. Piper didn’t expect to find a girl amid the wreckage of a caravan in the Meteor Fields. The girl doesn’t remember a thing, but the intricate tattoo on her arm — the Mark of the Dragonfly — is proof that she’s from the Dragonfly Territories and that she’s protected by the king. Which means a reward for Piper if she can get the girl home. The one sure way to the Territories is the 401, a great old beauty of a train. But a ticket costs more coin than Piper could make in a year. And stowing away is a difficult prospect — everyone knows that getting past the peculiar green-eyed boy who stands guard is nearly impossible. Life for Piper just turned dangerous. A little bit magical. And very exciting, if she can manage to survive the journey. 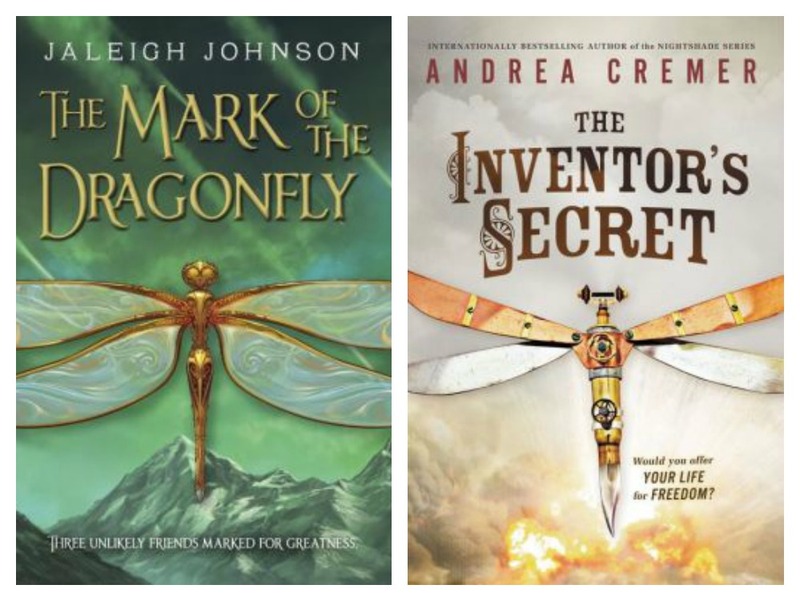 Aside: I’ve read The Mark of the Dragonfly, and it’s good — a really solid middle grade read that I raved about after I first finished it, but (unfortunately?) haven’t bothered to re-read again. The cover does not do it justice — it only hints at the fantasy element, which might not draw the younger audience to the book enough. 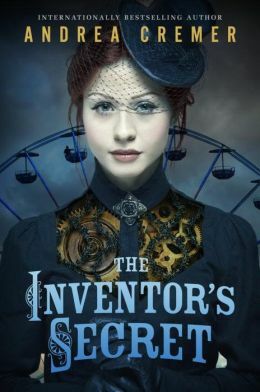 Penguin Young Readers made the smart decision to update the cover for the paperback release of The Inventor’s Secret. The new cover should appeal more to the teen audience and appropriate conveys: a female protagonist, the industrial era, Britain, and steampunk. What’s unclear is… is she a robot? Or just super into wearing gears? The Inventor’s Secret is still on my to-read pile, so I won’t be able to answer those questions, sorry. Q for BF: How old do you think the person on this cover is? BF: Uh… late 20s? But maybe she’s a teenager if it’s the 1600s, so she’s been living the hard life. And it shows. The industrial era in Great Britain started in 1760, so… close enough?